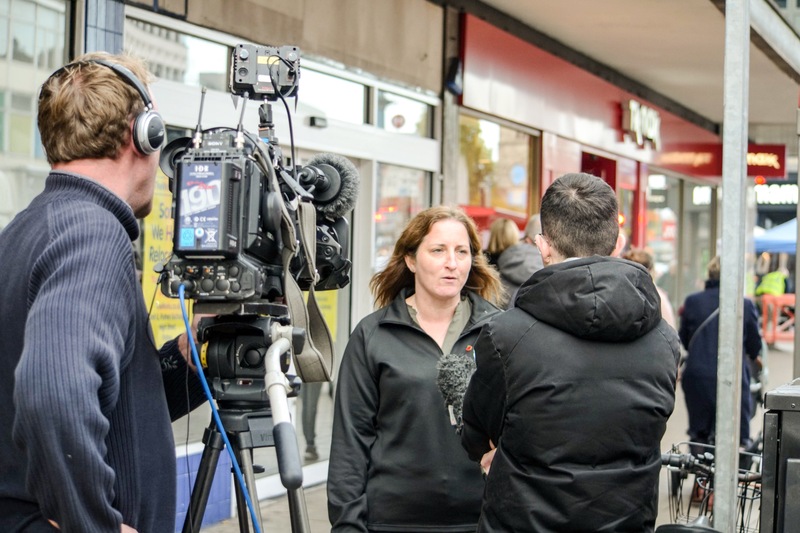 On Friday, 9th November, Positively Putney’s Executive Director – Nicola Grant – was asked by BBC News London if they could record her on Putney High Street discussing a recent report from accountancy firm, PWC, which claims 1,700 retailers have closed in 2018. Unbeknown to Nicola, by the time the film crew arrived in Putney they had been tipped off that Jo Johnson had resigned from Government, and so the feature story changed to Brexit. 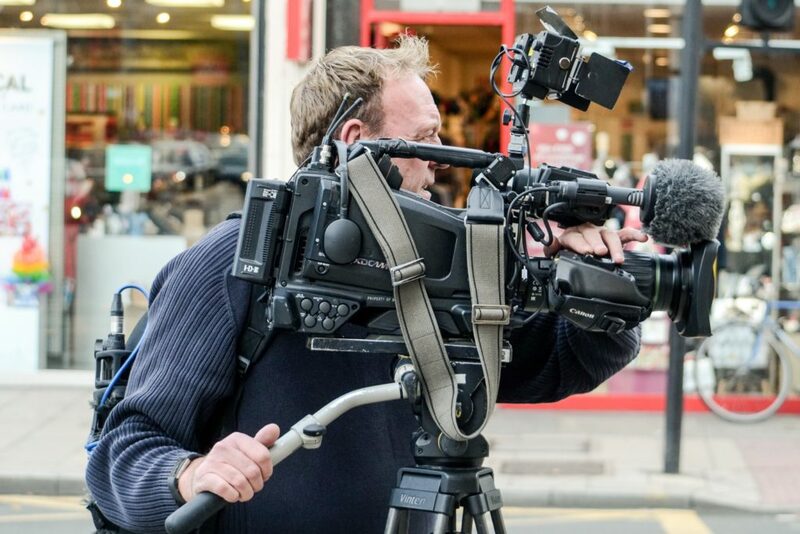 Although lots of issues were discussed during the interview, the film crew probed Nicola for her views on Brexit and how it was affecting the High Street. Interestingly, the only part of the interview to be broadcast on TV was Nicola’s Brexit response discussing the number of empty retail units in Putney. We certainly learnt something important about the press on that day – they will spin coverage whichever way it suits. It should be noted that, in her interview, Nicola was very positive about the future of the High Street and mentioned the many thriving businesses that we have here in Putney. Sadly, none of this was reported. On the same day, Nicola was also asked to speak about the PWC report on the Eddie Nestor evening show (BBC Radio London). This time the interviewer kept on topic creating an interesting discussion and it gave Nicola the opportunity to pitch why people should come to Putney for a Saturday afternoon. If you would like to hear what Nicola said listen here (it is 8 minutes long).